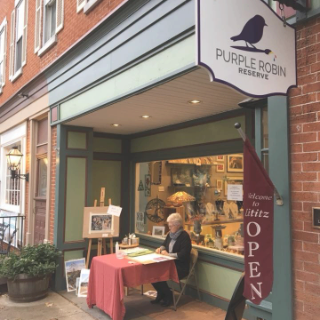 Purple Robin Reserve officially opened its doors on Main Street in Lititz. Opening doors to over 130 local artists. Born and raised in Lancaster County, Parter Artist Debra Smith has pursued a career as an artist, presently devoting her time to watercolor. Her fascination of dramatic lighting, luminous shadows, and bright color play a major role in her paintings. She strives to communicate joy in all of her work. Debra is a Signature Member of the Philadelphia Watercolor Society, and Past President of the Lititz Village Art Association, exhibiting her work in numerous juried shows. Her paintings are part of corporate and private collections throughout the US and abroad. 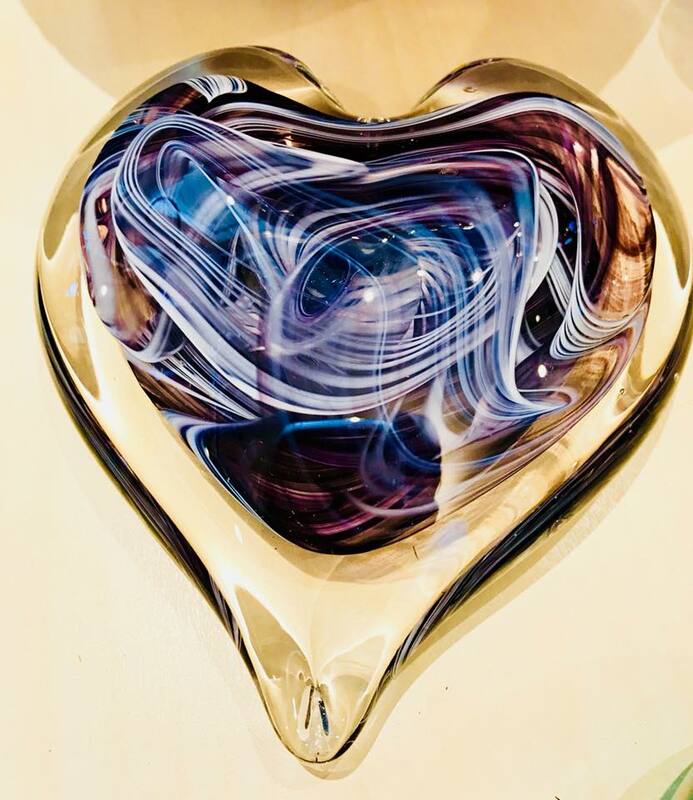 Pennsylvania-based Partner Artist Danny Polk Jr.’s love and passion for glass grows from the processes involved in its creation. Danny achieves an inexplicable relationship between artist and medium every time he composes a new piece. This direction provides a flexible boundary for his style. His contemporary designs in art are a history of works in hot blown glass, fused glass, sculpture, and other work in both 2D and 3D design. 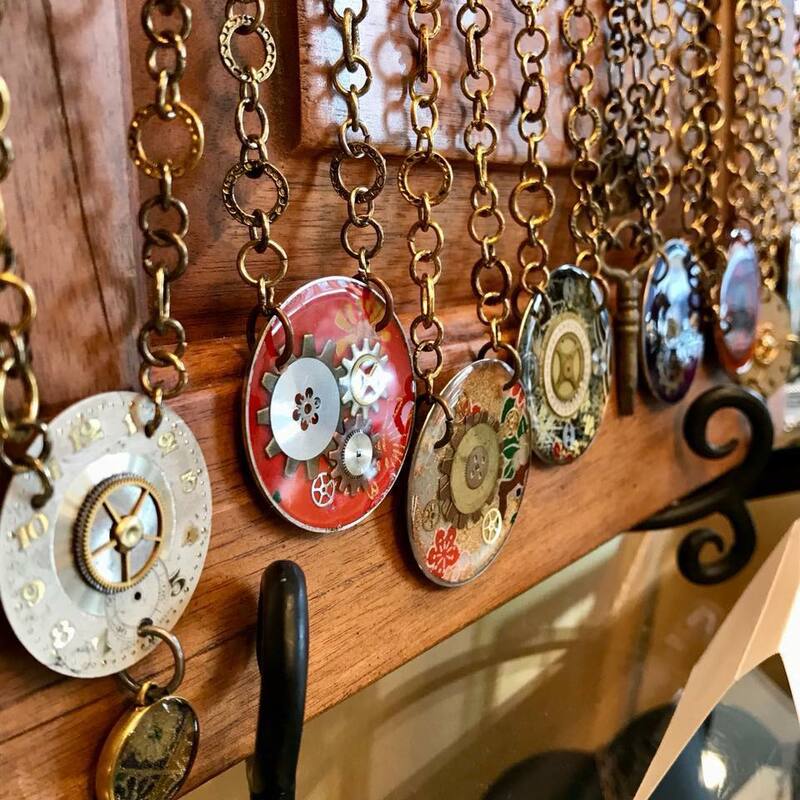 Partner Artist Nancy Bradley is a Lancaster County artist who offers found object and mixed media jewelry creations incorporating vintage finds complemented with contemporary materials. Each year, Nancy logs more than 1,000 miles in search of items to incorporate into her designs. 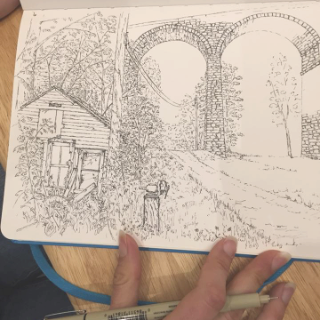 Entirely self-taught, she’s a member of the PA Guild of Craftsmen and relishes learning and discovering new ways of bringing a second life to old objects. Nancy’s jewelry allows her to combine passion for repurposing found treasures into a creative outlet that can be shared with others. 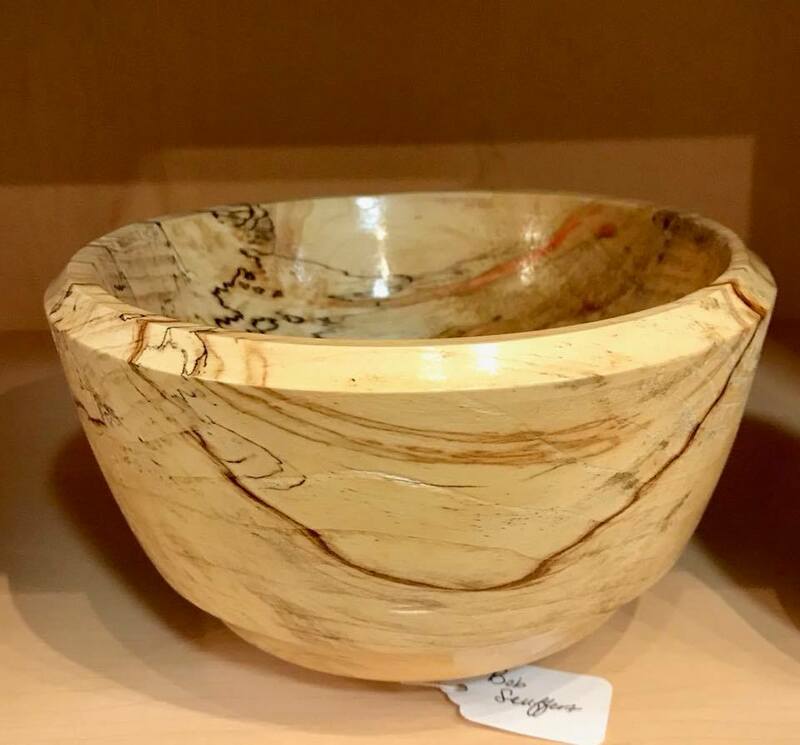 Lancaster County Partner Artist Bob Seuffert never pre-determines what he is going to turn on his lathe – he lets the piece of wood and its history guide him in the process. In each of his pieces you can see the twists and turns wrought by nature, places animals have made their homes, and beautiful colors hidden until many layers have been removed. The blemishes are often as important as the grains. It is the joy of uncovering what Mother Nature has hidden within the wood that inspires him. 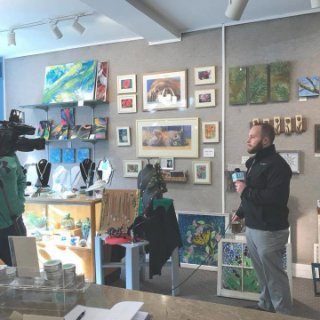 Our mission is to offer handmade items created by talented local artisans while donating a portion of profit to charitable causes in our community.